Hey guys! Kari here from Life PreKARIous. 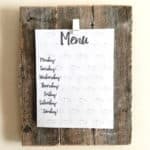 Today, I am so excited to show you guys this DIY Menu Board! Can you believe it’s already almost the middle of January? Like a lot of other people, one of my goals this year is to be more organized. One way I’m trying is to plan out our weekly menu ahead of time. I spend way too much time trying to figure out what I’m going to feed my family for dinner! 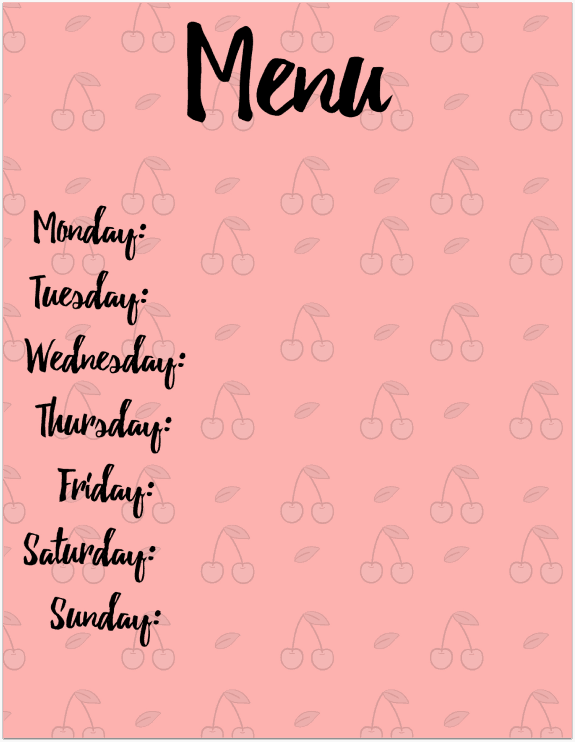 I figured if I’m going to be planing a menu anyway, it might as well be cute! 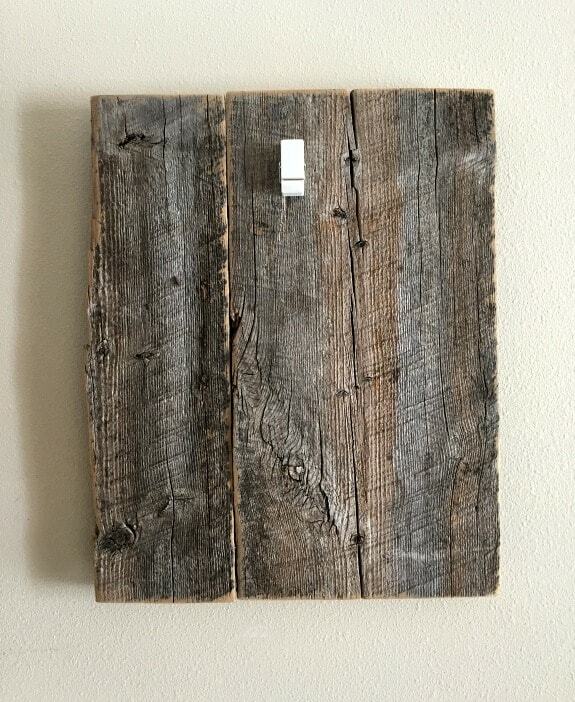 That’s where this simple DIY Menu Board comes in. First, I measured and cut the wood using a miter saw. 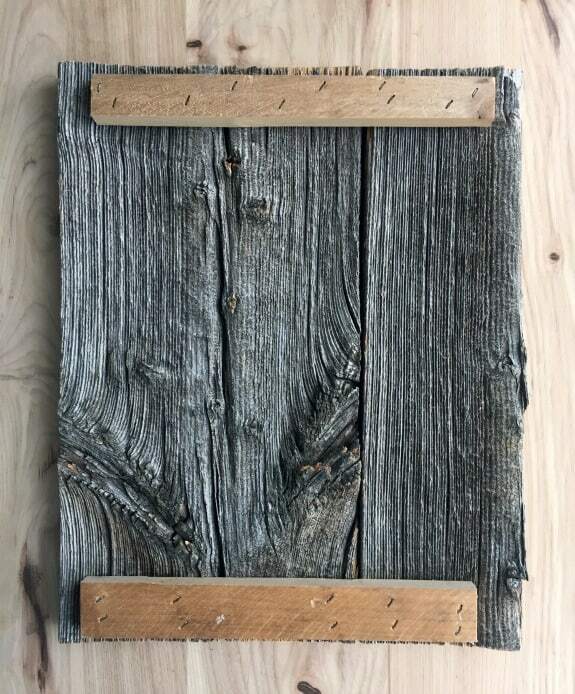 I used two pieces of barn wood, one that is about 6″ wide and another that is 3″, both about 15″ in length. To attach the boards together, I cut two more pieces of wood to go across the back and attached them using a staple gun. 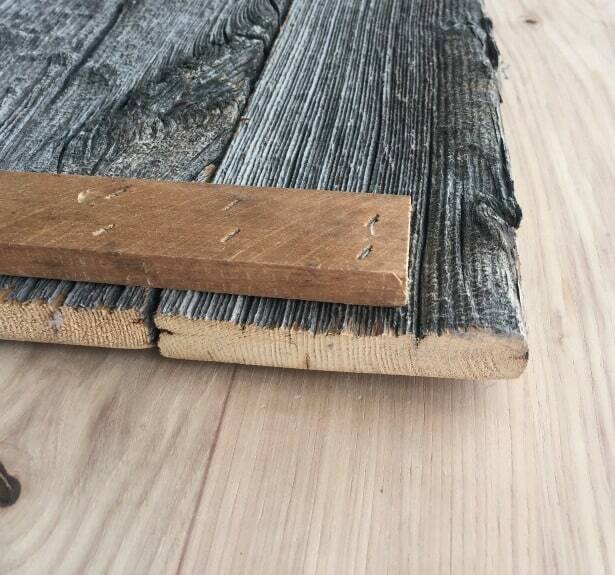 Once the boards were attached, I sanded the edges lightly with sand paper. Then, using hot glue, I added a small clip to the front of the board. That’s it! Seriously SO easy! 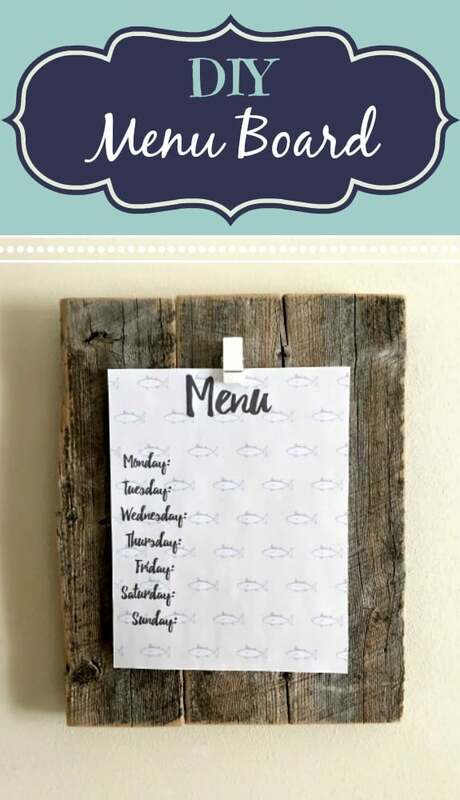 I made some cute menu printables, too! Now maybe my family can get a little more variety for dinner! Check out a few of my other easy DIY’s over on the blog!